Collins offers complete support for teaching English across your school through comprehensive print and digital resources. 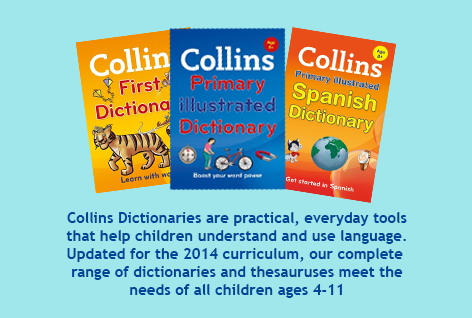 Raise reading standards with Collins Big Cat, develop core skills through Treasure House and boost pupils’ word power with Collins’ rich range of dictionaries. Plus, there are a wealth of resources available to support SATs revision and practice. Discover more below.